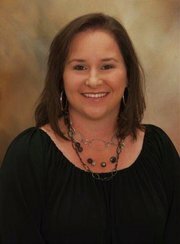 "Shannon did her very best to accomodate my crazy schedule. She also was very patient and understanding during out house search. She is great with kids . She is personable and makes looking at houses fun. She really listened to what we wanted so she could best narrow down the search for us and save us time." I just wanted to thank you for helping my Mom and me through the house buying process. I enjoyed working with you very much. If I ever know anyone buying or selling a house I would be proud to recommend you.